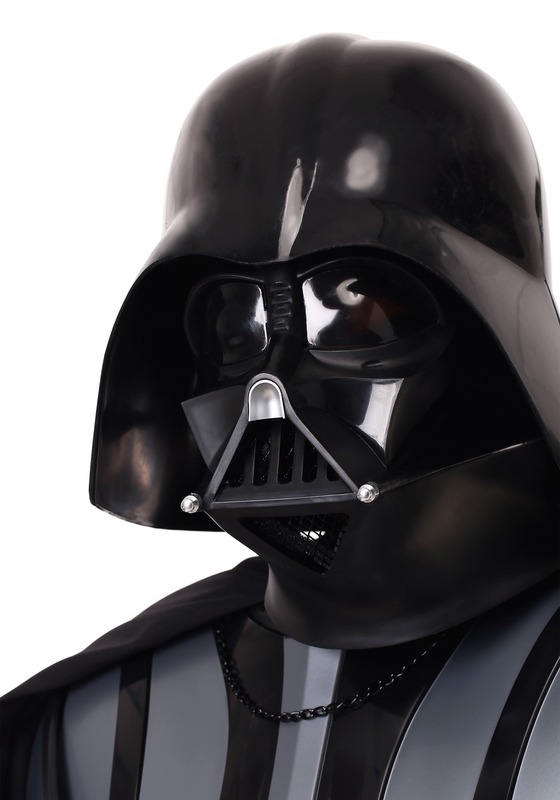 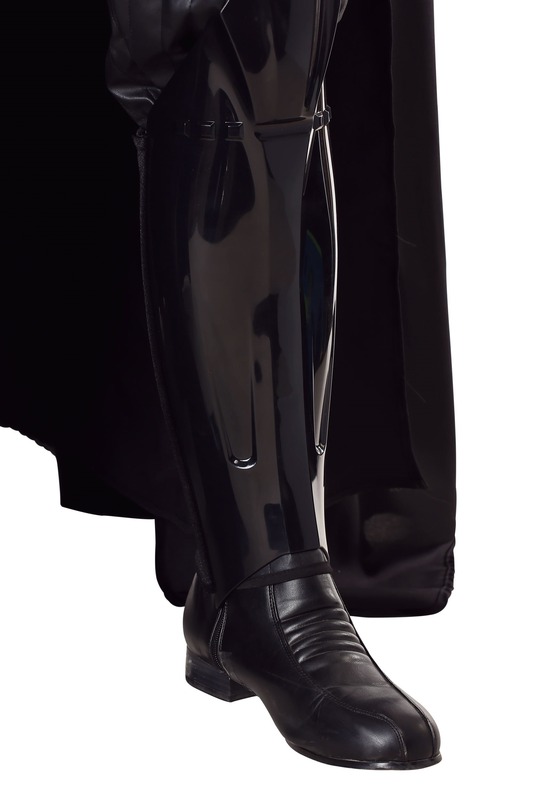 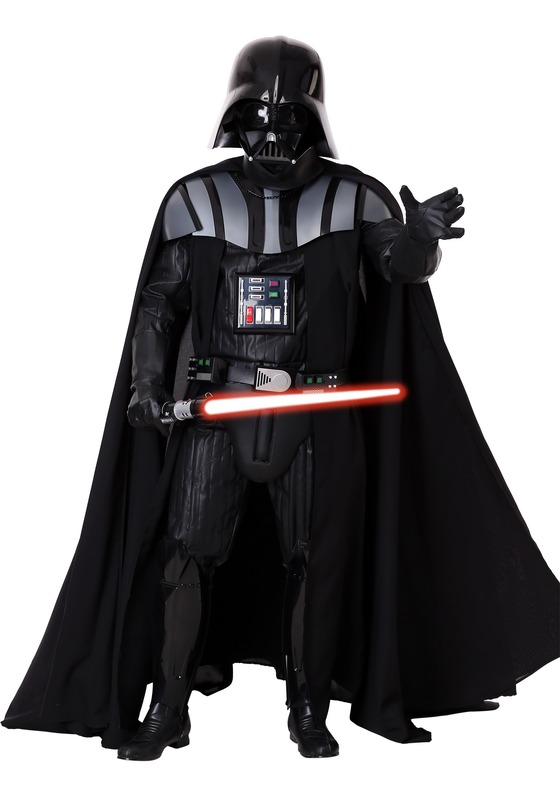 This authentic supreme edition Darth Vader costume is a replica of the original costume used in the movie. 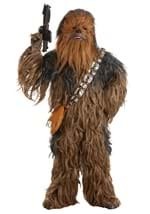 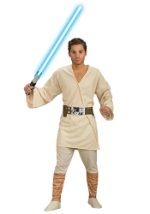 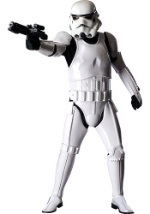 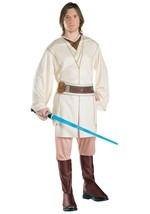 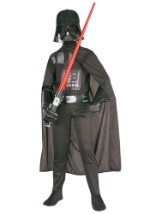 You will not get a better Darth Vader costume anywhere! 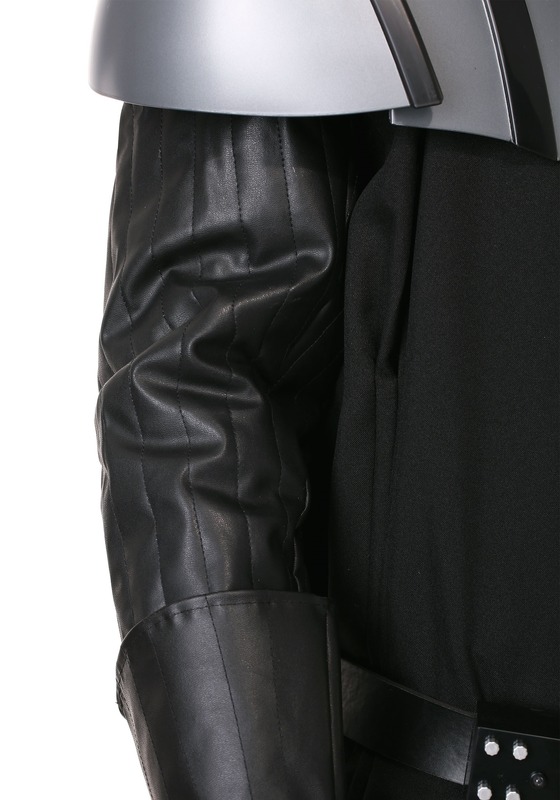 The costume consists of a black jumpsuit made of quilted faux leather with a zipper in the crotch. 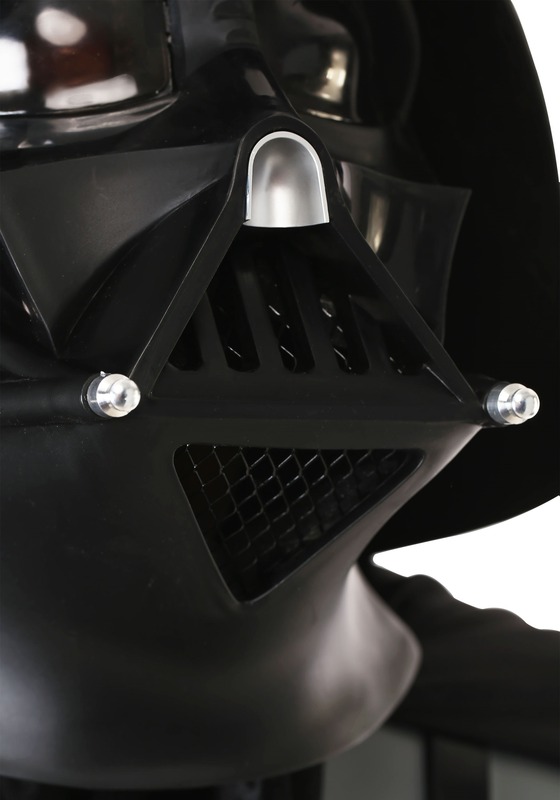 The mask and helmet set are injection molded ABS material with a voice module that creates the Darth Vader breathing sound from the movie. 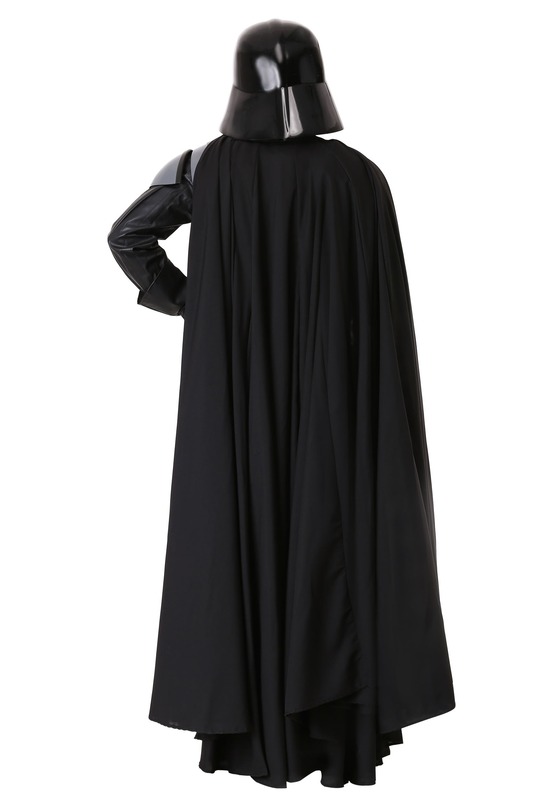 The black cape has an inner and outer layer and is cut from the original Lucas Studio patterns. 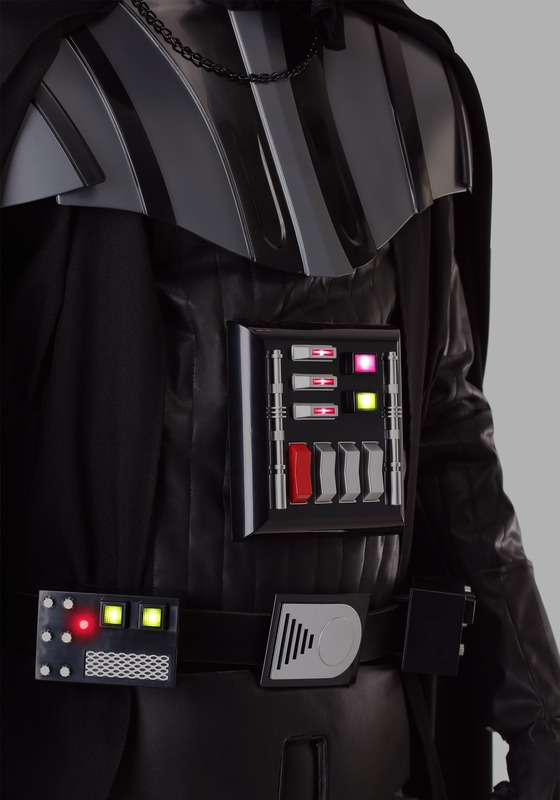 Attached to the chest is a green and red LED light up chest box. 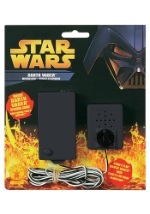 The injection molded belt side boxes also contain authentic LED lights. 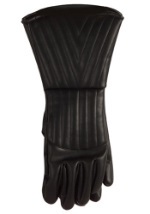 Authentic gloves with gauntlets are included. 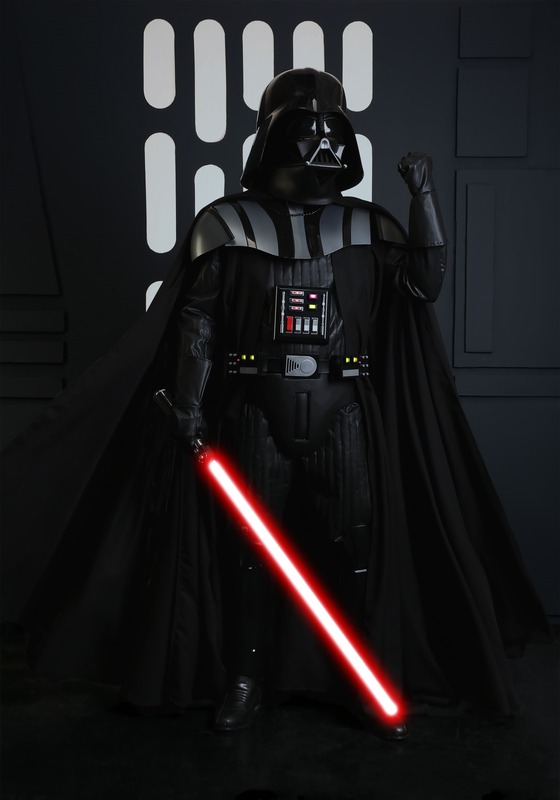 All of the armor on this costume is injection molded from the Lucas Studio's original molds. 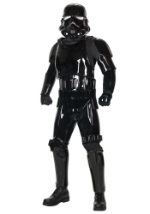 This Darth Vader replica costume is the closest you can get to the original suit worn in the movie. 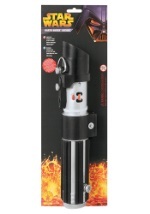 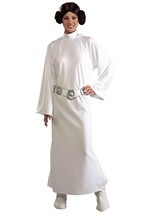 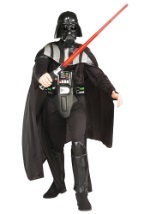 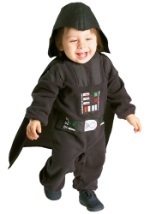 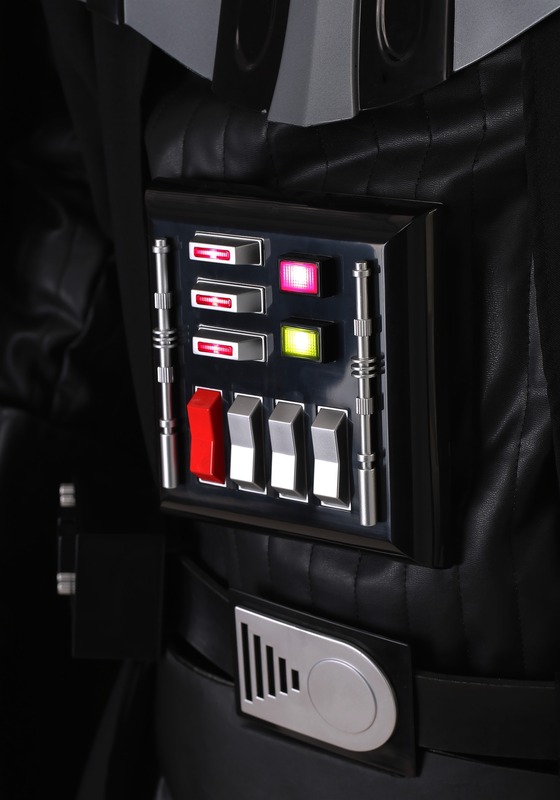 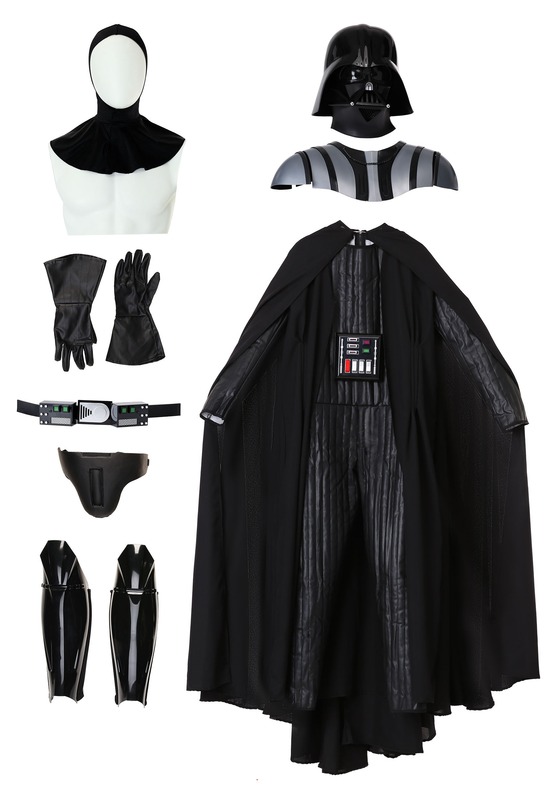 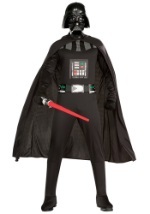 You'll never need another Darth Vader costume after you buy this one!